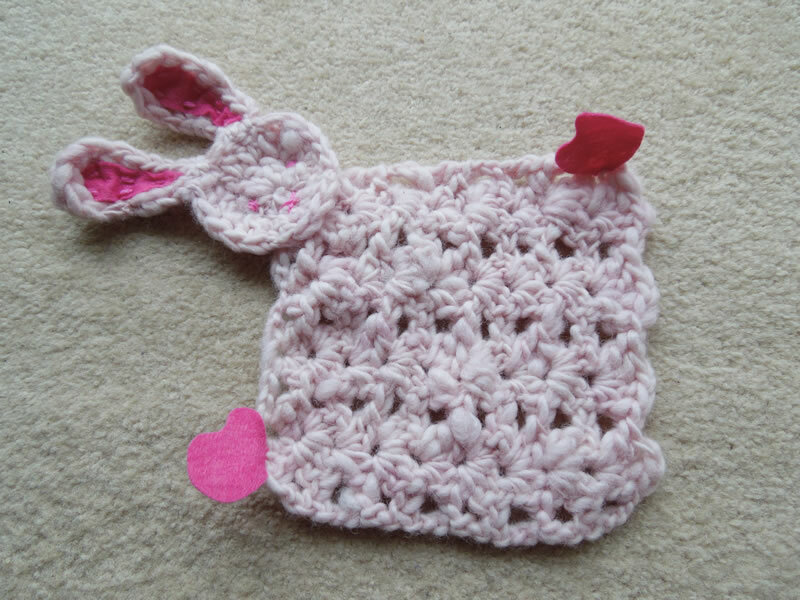 This beautifully soft Baby Snuggle Bunny has been made with 100% wool handspun yarn which makes it incredible soft and natural for baby but you can use any super bulky, super chunky yarn of your choice. This pattern uses the Iris Stitch but previous knowledge of this stitch is not required. 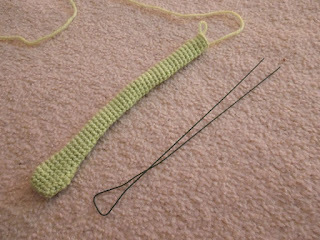 Repeat row 2, fasten off on row 9 and tie in all tails. 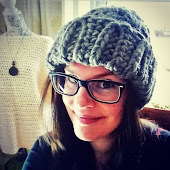 Turn your work clockwise and crochet into your foundation row sts (our video on how to do this can be found here) with 2dc in 1st foundation st, 1dc in next 2 sts, 1hdc in next st, 1sc in last 4 sts, fasten off and use remaining yarn to sew onto head. 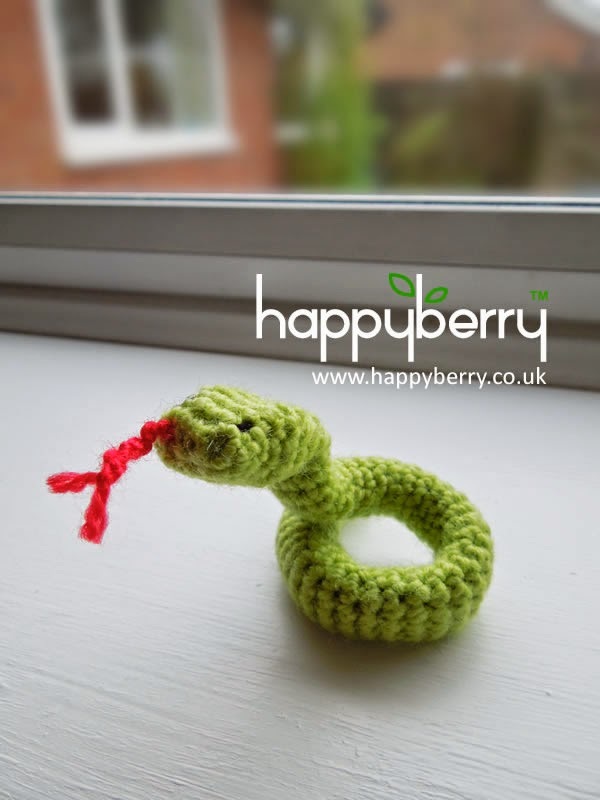 HappyBerry will soon be launching our own brand of handspun yarn so keep your eyes peeled on our Facebook page and website.for more information! Happy Chinese New Year my lovelies! Well it had to be done. 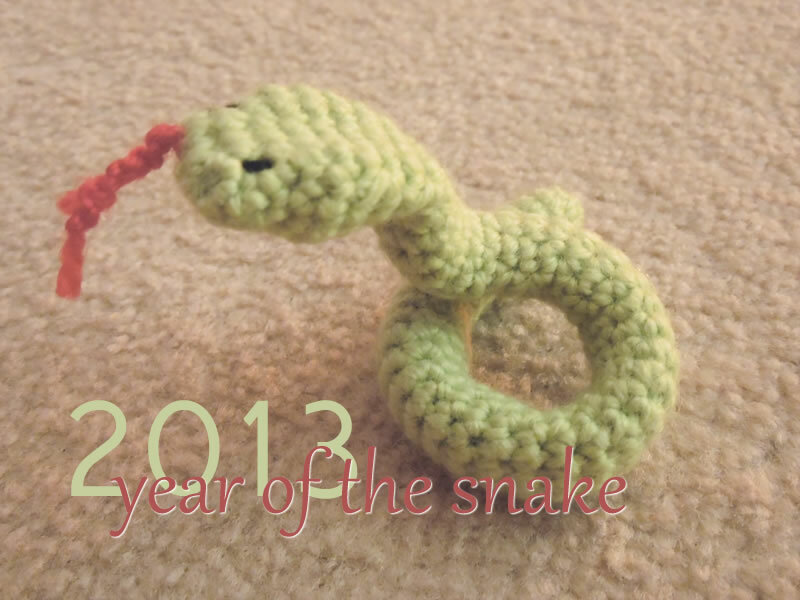 I enjoyed designing a Chinese dragon so much last year that I had to attempt a snake for this Chinese New Year and I'm quite pleased with how cute he turned out, which is something said for a snake! A single length of florist wire. You can get this from your local florists or you can use some thin wire from your local hardware store. 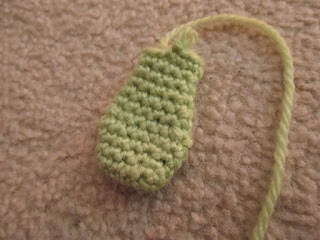 The wire is optional though, it just allows you to shape your snake when he is finished. 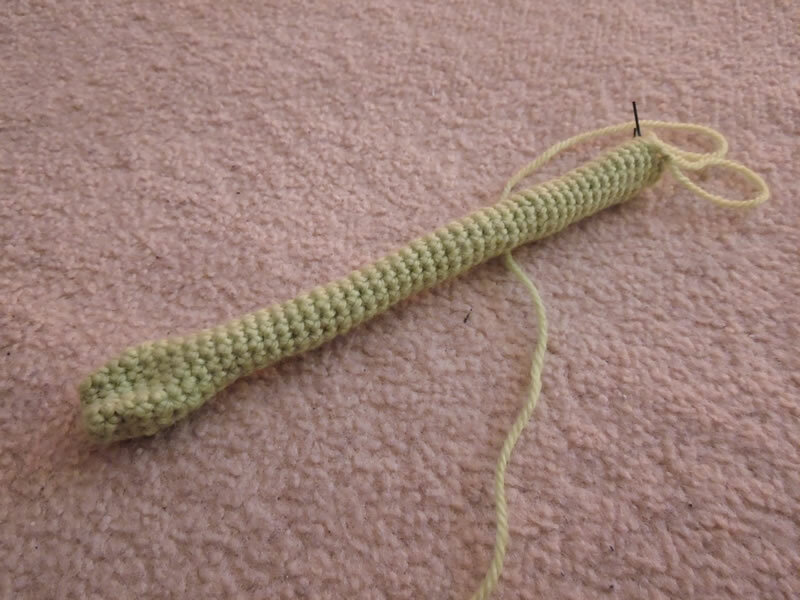 Turning your work clockwise and crocheting into your foundation row sts, work 2sc in 1st foundation row st, 1sc in next 2 sts, 2sc in last st - (12 sts in total from rounds 1 and 2). 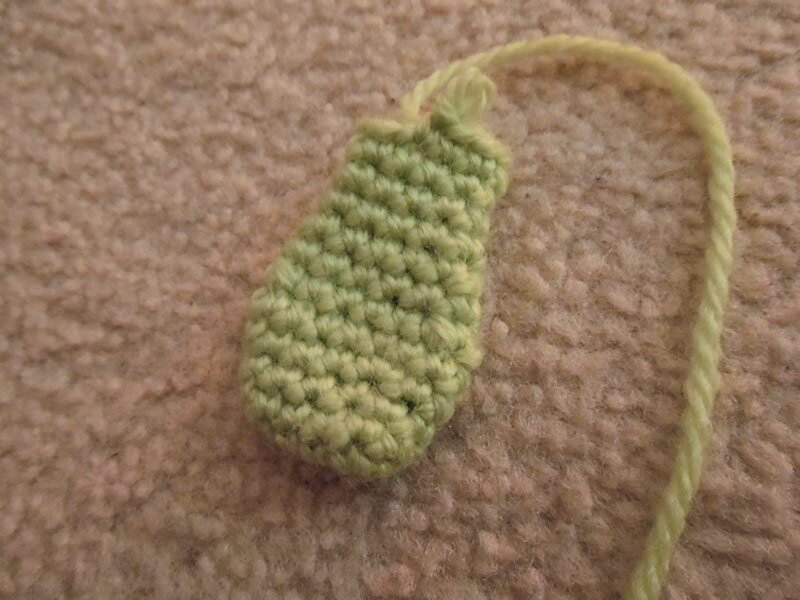 Want to know how to crochet into your foundation stitches? 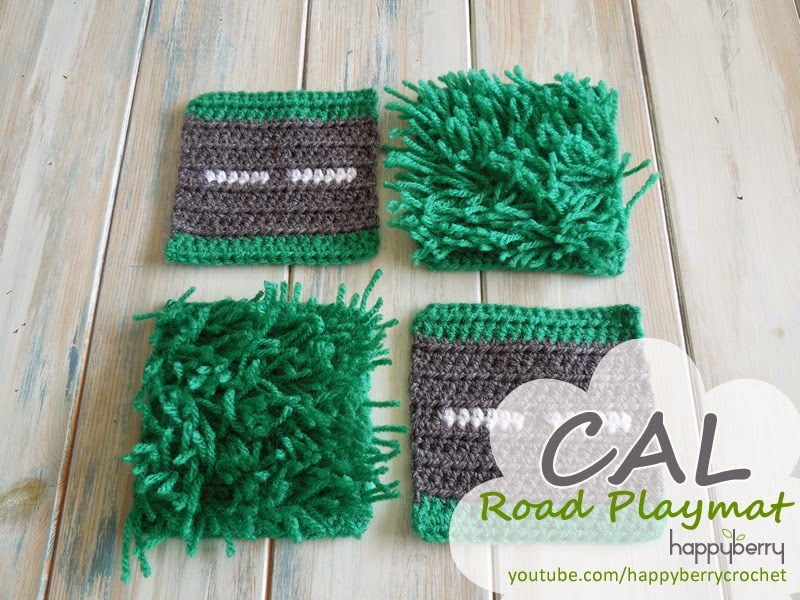 Check out our tutorial here. Taking your florist wire, bend it in half but make a small triangle shape at the end as shown in the photo. 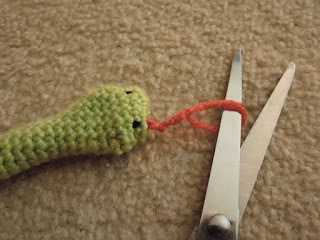 Push your wire into your snake body, making sure the triangle end is in the head area. Stuff your snake body, but not the head, as best as you can. You don't want it to be too stiff. 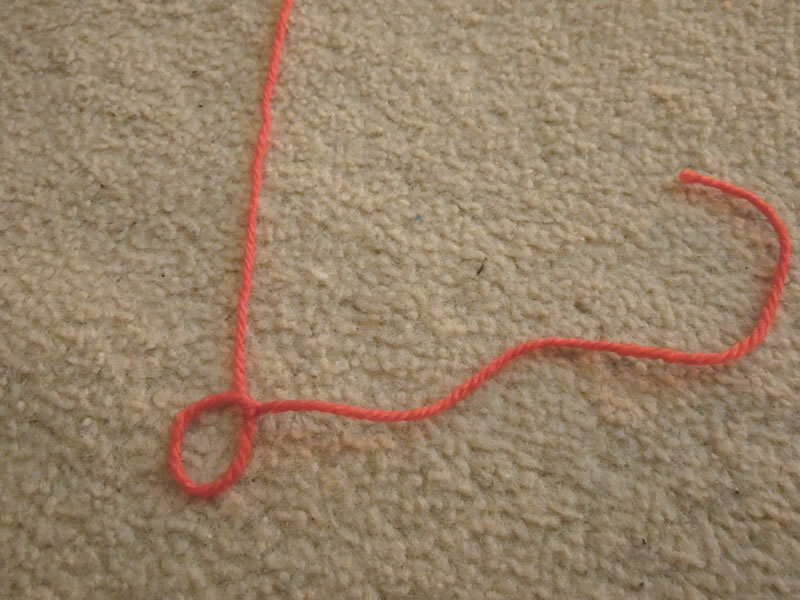 Bend the two ends of your wire over, wrapping a small amount of toy stuffing around any sharp ends. sc2tog and repeat until your snake tail is closed, making sure to hide your tail ends inside your snake body. Tip* A clever way of hiding your tail ends inside your work instead of outside is to thread your yarn into your project and out another side, it doesn't matter where, then pull your yarn tight, scrunching up your project a little, cut your yarn and then allow your project to spring back into place, the tail end of your yarn should end up inside your project, hidden away! Gentle squeeze your snake head into shape as per the photo. 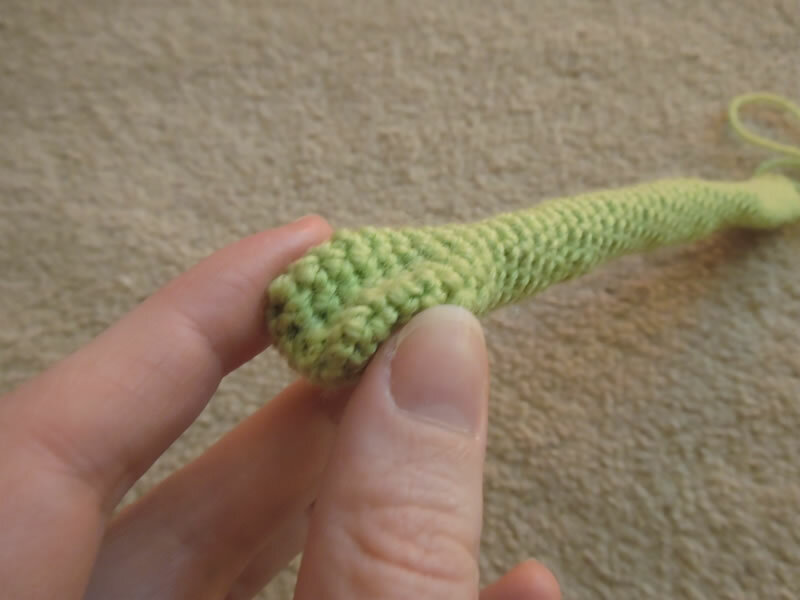 Now sew some eyes onto your snake using your black yarn, using the same tip above to hide your ends inside your snake. 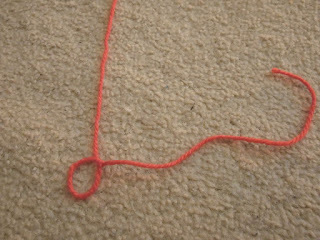 To do this get your length of red yarn and tie a knot in the middle, leaving a small loop, see photo. 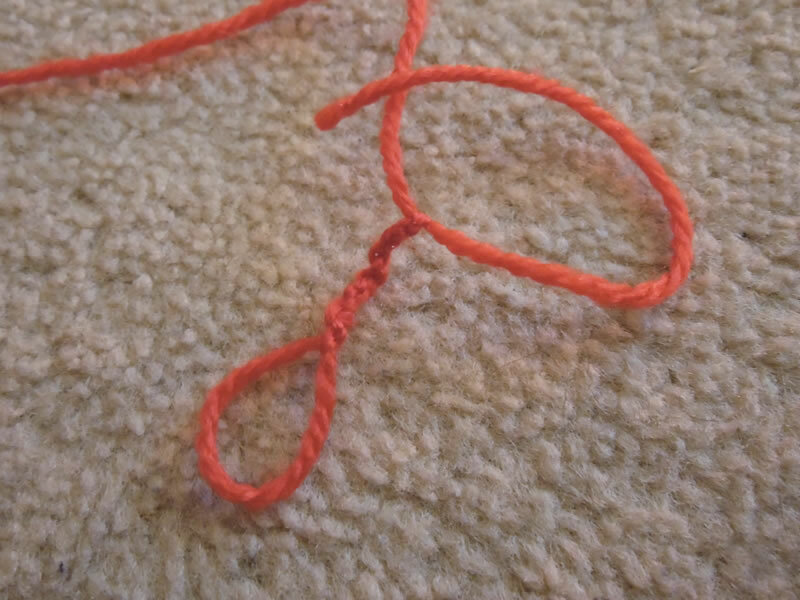 Now tie lots of knots on top of this knot until you have the desired length of your tongue. 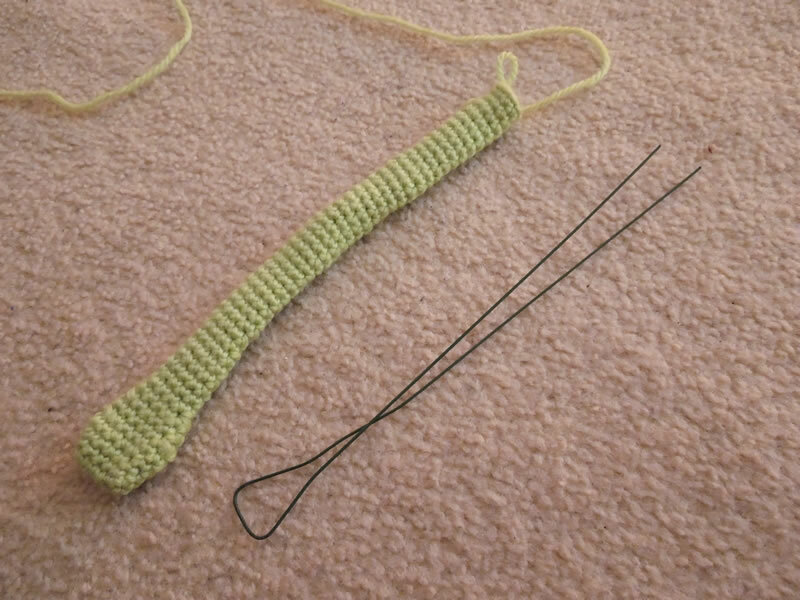 Thread the two ends into your snake and thread them back again to the tongue, tie another knot so the tongue is fixed into place and then hide your tail ends inside your snake. Using some scissors cut the loop you made previously to create the fork in the snake's tongue. You may want to make it shorter so cut to shape. Bend your snake into shape and enjoy!